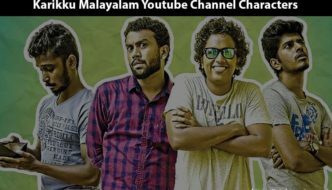 The United Democratic Front (UDF) in Kerala announced the finalized list of its candidates for the upcoming 2019 Lok Sabha election. 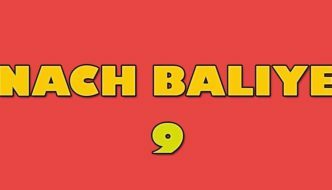 Congress leading the UDF in Kerala will contest from 16 constituencies. 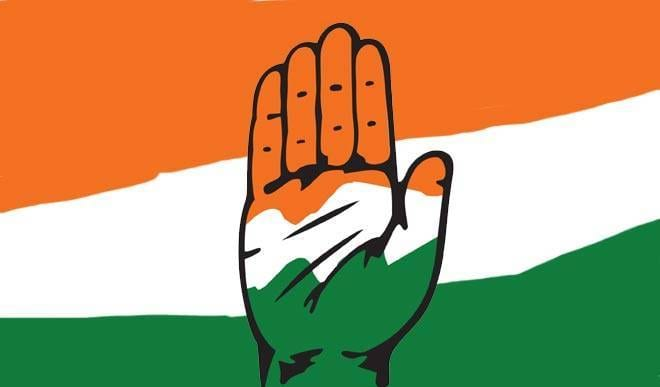 The allies of Congress in Kerala that form the UDF are IUML (Indian Union Muslim League), Kerala Congress (M) and RSP. IUML will contest for two seats whereas RSP and Kerala Congress will contest for one seat each. 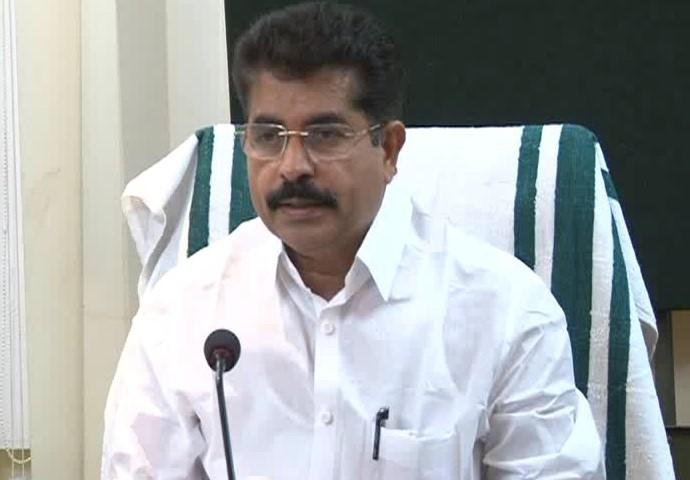 The constituencies allotted for IUML are Malappuram and Ponnani. 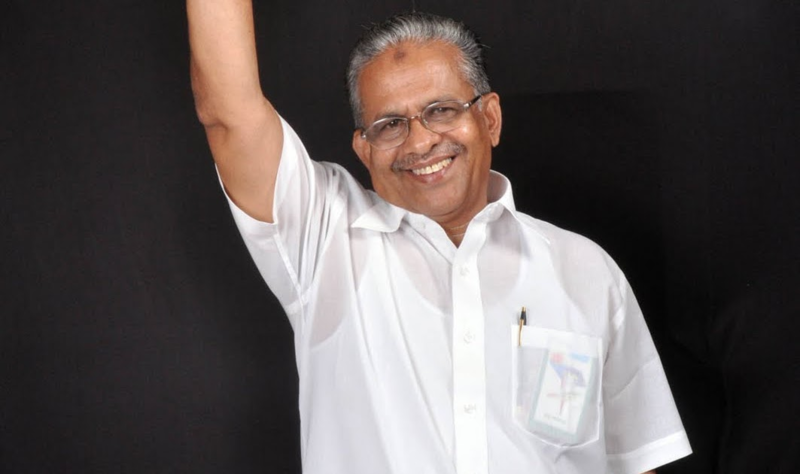 IUML candidates Kunjalikutty and Mohammad Basheer will contest from Malappuram and Ponnani constituencies respectively. 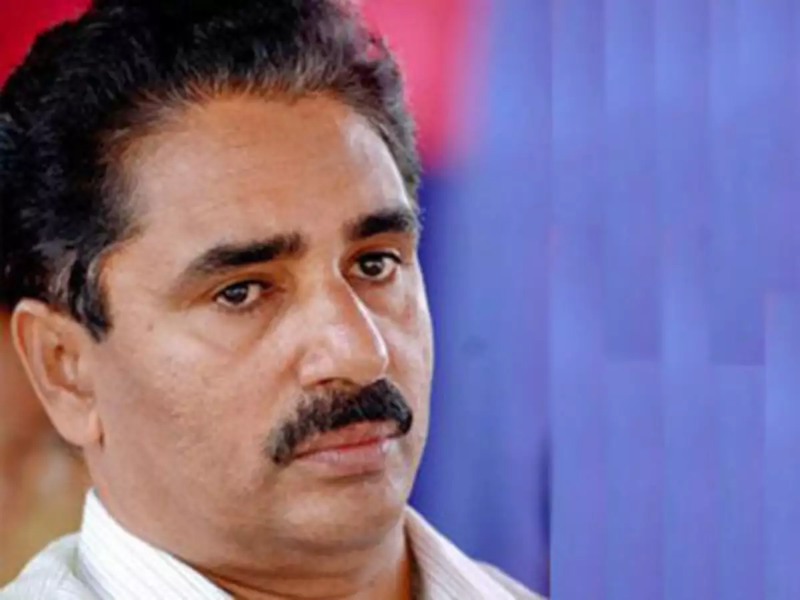 RSP contesting from Kollam has N.K Premachandran as the candidate. 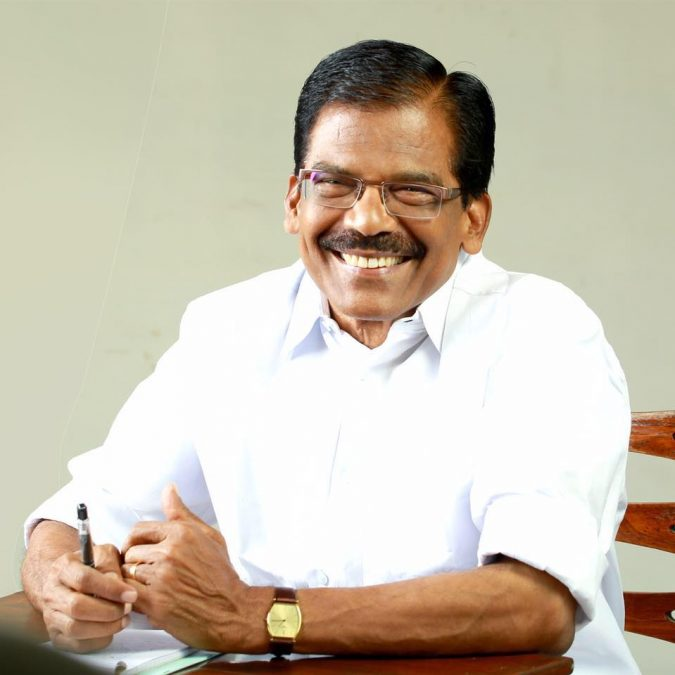 Thomas Chazhikkadan will be contesting from Kottayam for Kerala Congress(M). Below is the complete list of UDF candidates for 2019 Lok Sabha elections. 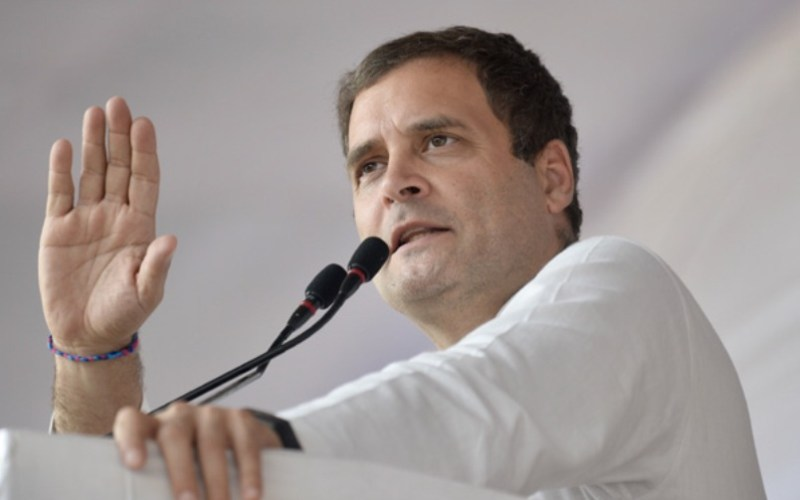 Rahul Gandhi will be contesting from Wayanad for UDF. 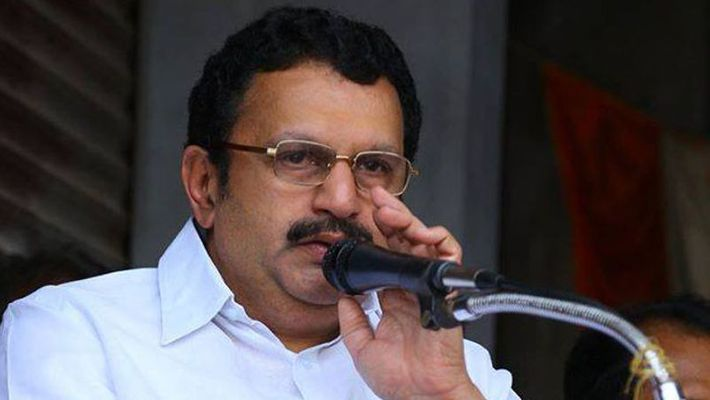 Senior leader Benny Behanan is UDF’s Chalakkudy candidate. 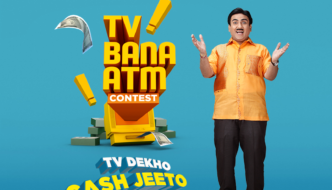 He is a former MLA. 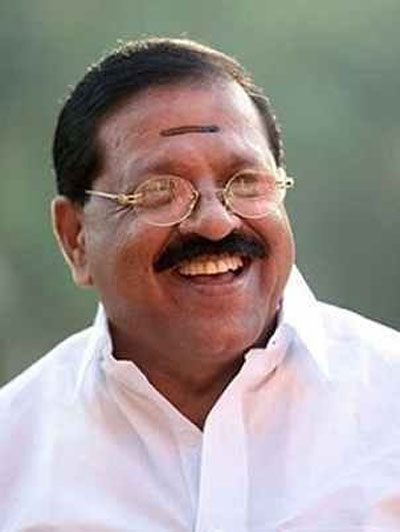 IUML candidates P.K Kunjalikutty and E.T Muhammed Basheer will contest from Malappuram and Ponnani for UDF. 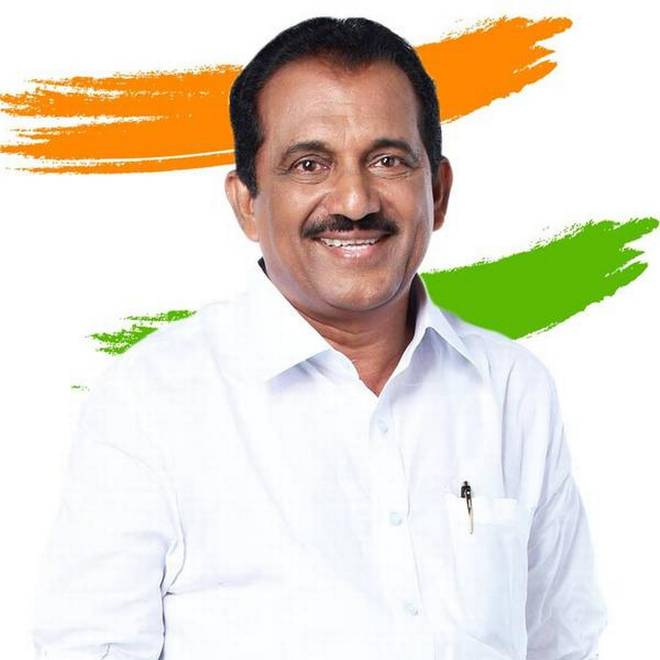 Kerala Congress (M) candidate, Thomas Chazhikkadan will represent UDF from Kottayam. 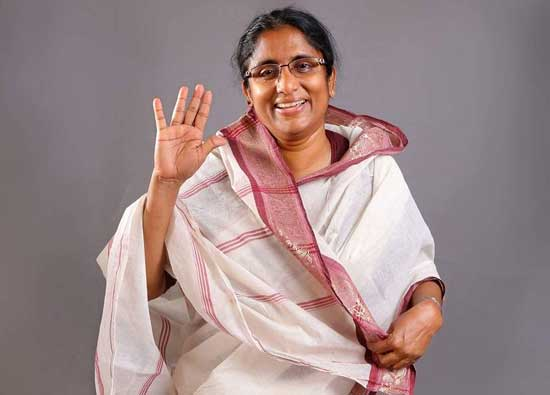 Shanimol Usman is contesting this time for UDF from Alappuzha. 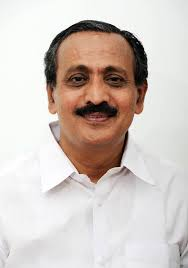 N.K Premachandran will be representing UDF from Kollam constituency. 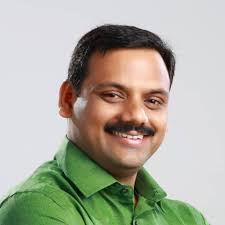 Kodikkunnil Suresh, the sitting MP of Mavelikkara will contest for Mavelikkara seat. 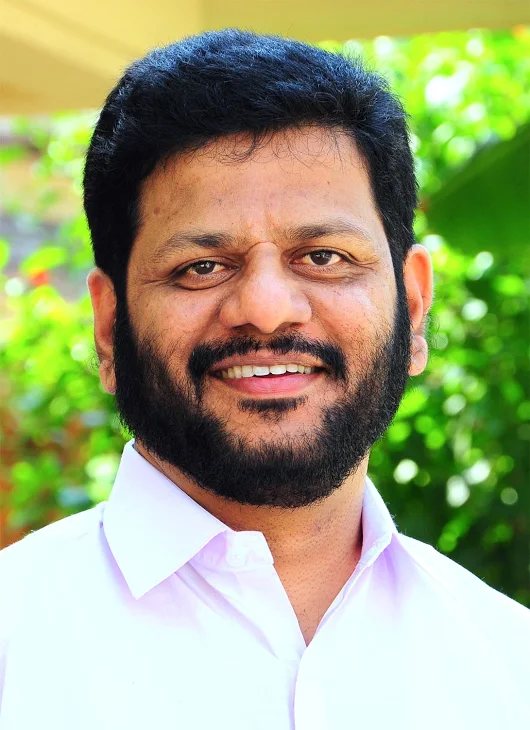 TN Prathapan will represent UDF this time from Thrissur constituency. Two new faces will contest for UDF from two constituencies in Palakkad district. 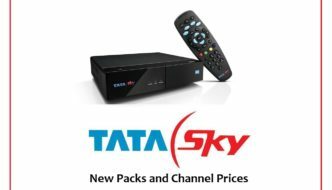 i.e Palakkad and Alathur. 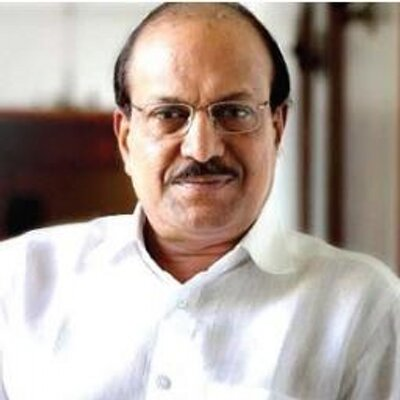 UDF’s candidate for Palakkad constituency is VK Sreekantan and that for Alathur is Remya Haridas. 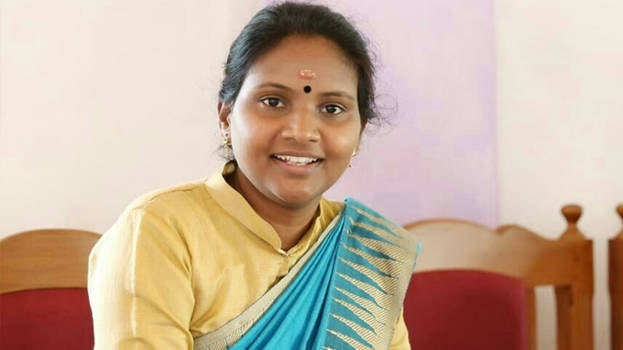 The sitting MLA Hibi Eden is the UDF’s candidate for Ernakulam Constituency. 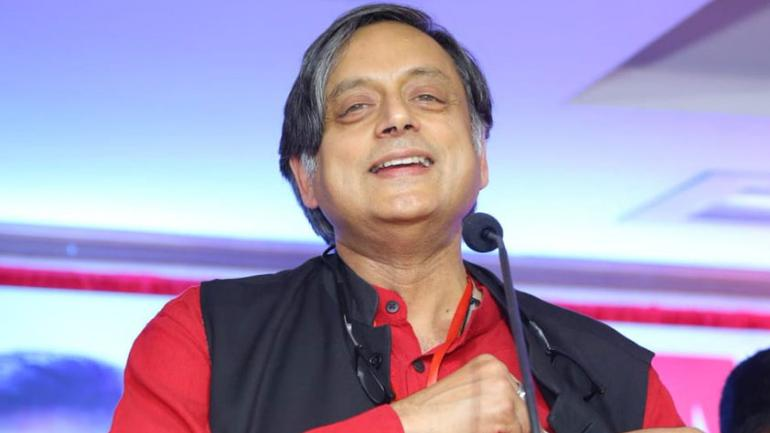 Sitting MP Shashi Tharoor will contest for UDF from Thiruvananthapuram. 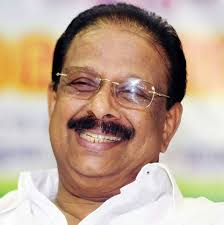 Former MP, K Sudhakaran will defend the Congress from Kannur constituency. 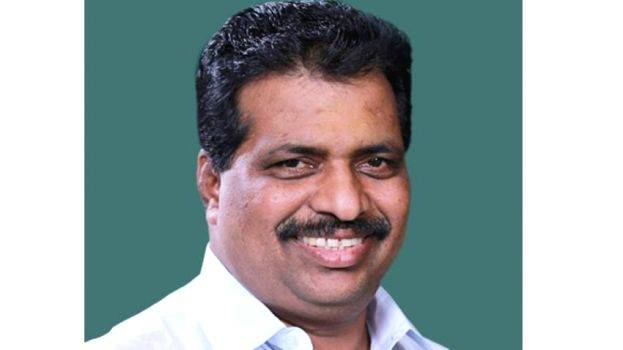 From Kasargod constituency, former Congress spokesman Rajmohan Unnithan will contest. 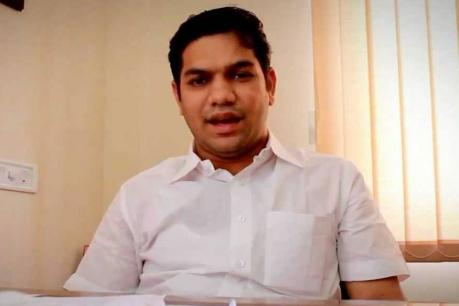 The youth Congress leader Dean Kuriakose and sitting MP Anto Antony will represent UDF for 2019 Lok Sabha elections from Idukki and Pathanamthitta respectively. 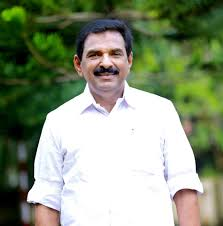 K.Muraleedharan, son of K.Karunakaran is the UDF’s candidate for Vadakara constituency. 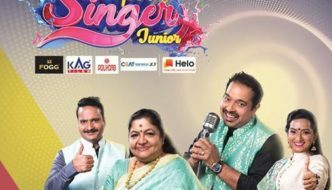 It’s M.K Raghavan for Kozhikode (Calicut) and Adoor Prakash for Attingal.